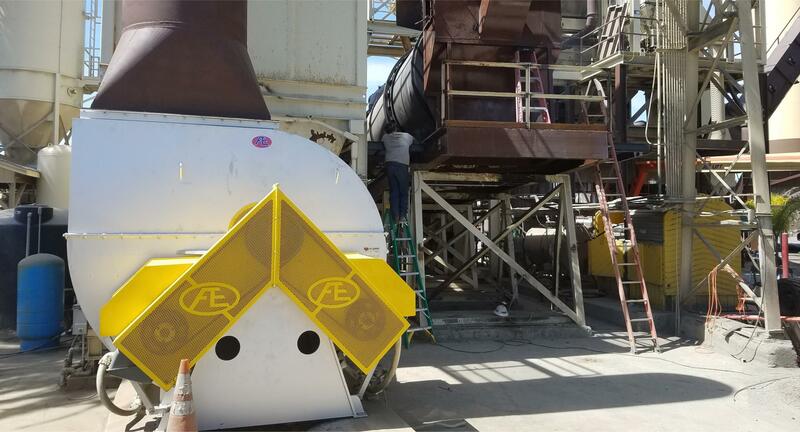 Fan Equipment Company, Inc. has been designing and manufacturing heavy-duty air moving equipment since 1967. 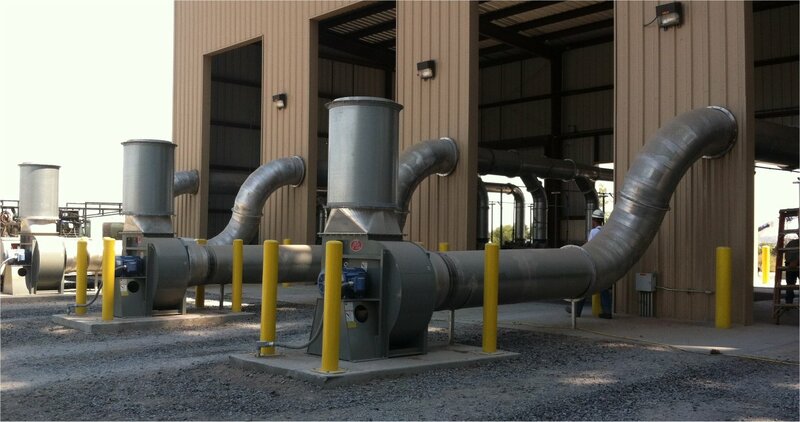 We supply industrial fans and blowers throughout the United States, Canada, and Mexico. Formerly "Fan Engineering Co., Inc. - a California corporation", Fan Equipment Company manufactures fans from 1 HP through 700 HP and wheel diameters from 10'' to 102''. Our fans are available in carbon steel, aluminum, stainless steel, special alloys, epoxy coated, and fiberglass. The applications include: air pollution control, odor control, process gas, waste water treatment facilities, nuclear power plants, steel mills, paper mills, ovens, autoclaves, and general ventilation. 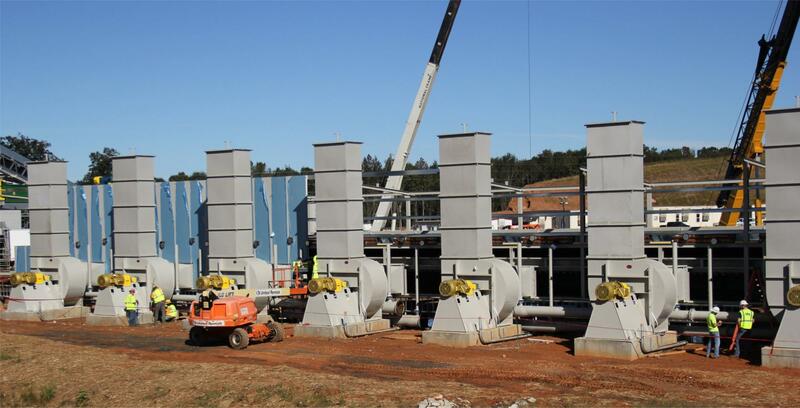 Each specific application determines the selection of every fan we build. Our design engineering staff provides bearing load analysis, finite element analysis, CAD drawings, and over sixty-five years of design engineering experience for each fan we manufacture. Performance and Sound Testing has been performed on each of our different fan lines. We employ ASME Section IX certified welders and support a Quality Assurance Program that complies with 10CFR50 Appendix B nuclear requirements. We invite you and your customers to visit our factory. We believe upon inspection you will find a company that prides itself on quality workmanship and on-time deliveries. Fan Equipment Co., Inc is a member of the Air Movement and Control Association International (AMCA), which was founded in 1955 to establish test standards for air moving equipment. We also sell AMCA Certified fans which have been tested and certified by AMCA testing labs. 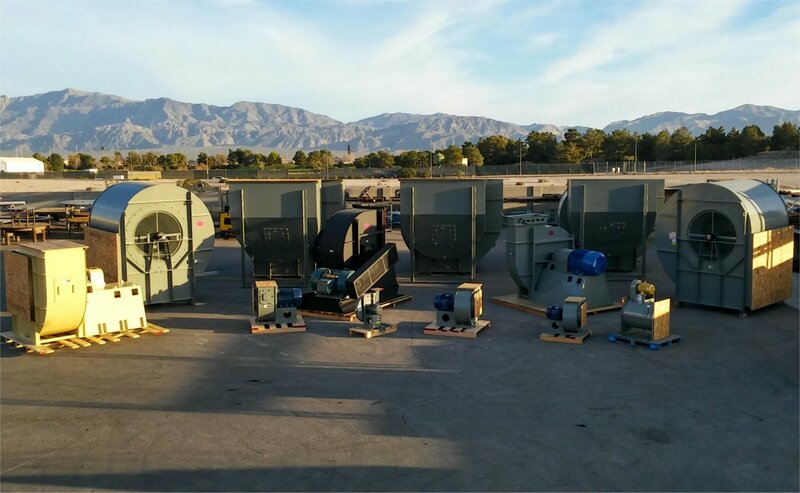 Fan Equipment Co., Inc. is sincerely committed to providing our customers with the highest quality products that meet or exceed their requirements. Our position in the air handling equipment industry is established for over fifty years and is attributed to adherence to high quality standards. Management fully supports this commitment and will use and delegate authority to ensure compliance with all applicable quality standards.